Borut Praper was born in Slovenj Gradec, Slovenia, in 1976. He graduated in English language and literature from the Faculty of Arts, University of Ljubljana, Slovenia, in 2000. He has worked as a translator from Slovenian to English and vice versa for almost 20 years (subtitled numerous films, translated EU legislation, technical texts, historical articles, theatre plays, feature film screenplays, and short film scripts). Borut (a.k.a. Ray Kosmick) is also a composer, arranger, producer, multi-instrumentalist and lyricist, currently based in Berlin, Germany. Since 1998 he has written and recorded music as well as designed sound for numerous projects, including 28 full length theatre performances (ranging from contemporary dance to traditional theatre), two seasons of a TV show screened on the Slovenian national television, two short films, two full length documentary films, a computer game, as well as a number of videos, animations and public events. 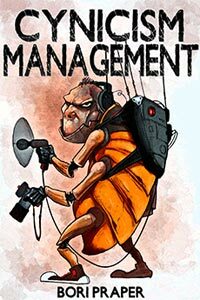 Over the years his works have been licensed internationally for a live action feature film, several shorts and documentaries, as well as a number of videos, promotional and corporate films. 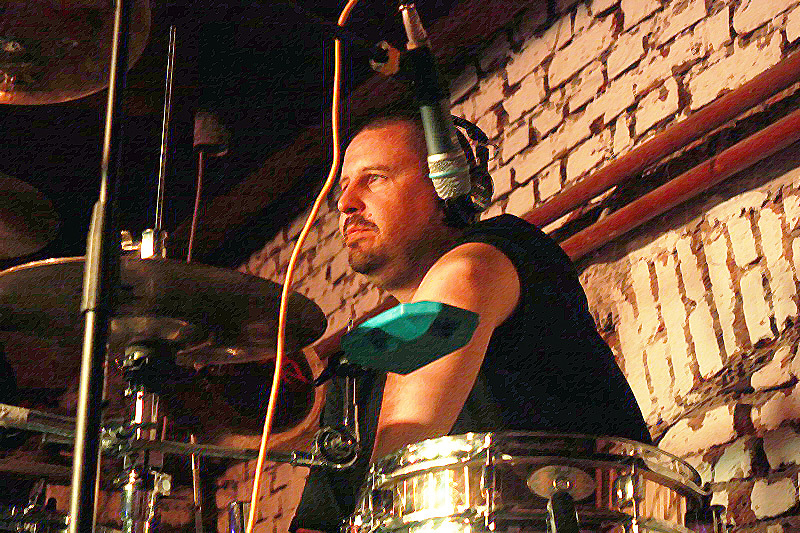 He is a versatile musician with an eclectic taste – his primary genres are rock (standard, hard, progressive, alternative), metal, electronic (predominantly electronic rock, indietronica & trip hop), pop, film music / soundtracks, experimental, ambiental / soundscapes and avant garde; but as a drummer he has also played lots of blues, funk, hip-hop and fusion. He has also written and recorded several compositions for piano as well as a few orchestral tracks. Borut has a small studio in Berlin where he can record practically anything, including an acoustic drum kit: therefore he has, in the last few years, recorded drums for too many songs by various authors to count with any degree of certainty. Over the years he has also collaborated with many great musicians as a composer, producer, co-author, musician, mixing engineer and/or (co)arranger and stayed in contact with them, so he can always turn to a large number of first-class musicians who can play and record virtually any instrument possibly required in the context of a certain project (depending, of course, on the deadline and budget). To date Borut’s work has been published on 40 digital releases, 16 audio CDs, and 2 video DVDs. 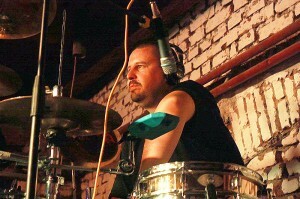 He has also played drums in numerous bands and performed at a large number of concerts since 1993. Currently he focuses predominantly on “Cynicism Management“, his alternative / progressive rock band; “Ray Kosmick“, his psychedelic rock / indietronica / soundtracks alter ego; as well as on a few side projects. In the recent years Borut has also focused on his literary efforts: his debut novel – a satire with elements of sci‐fi / cyberpunk, entitled Cynicism Management and featuring the fictional progressive rock band with the same name – was first published in 2013 by a small U.K. e-book publisher; while the second edition was re-released in 2015. 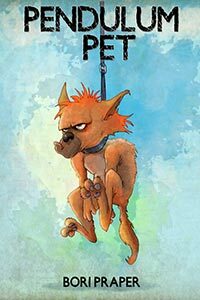 Borut has recently published his second novel, a satirical fantasy / sci-fi yarn Pendulum Pet. Currently he is writing his third novel Dog Days. If you’re interested in his “literary homepage” and blog, head here. Borut’s detailed CV is here, in an easily readable but not always completely up-to-date PDF. The complete discography, albums and a selection of tracks are available on this site as well; and for free downloads of Borut’s music releases head to this page on Borut’s blog.